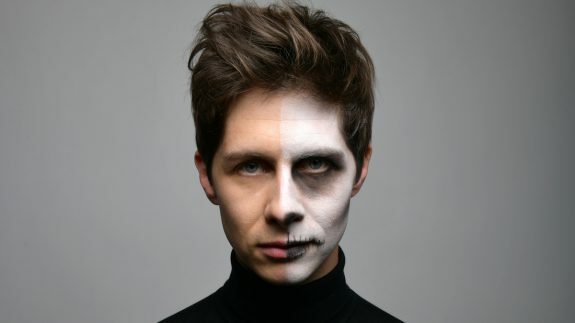 Magician Ben Hanlin is the star of his award winning ITV2 show ‘Tricked’. 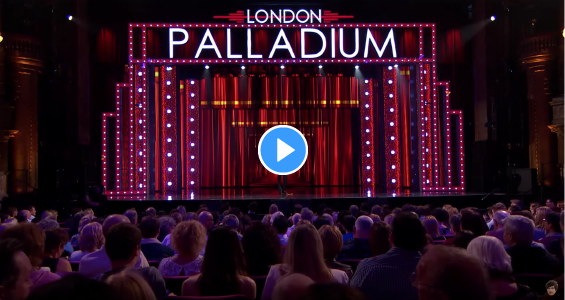 He has performed his fun, cheeky magic on stages all over the world including live in London’s West End as part of “The Illusionists”. 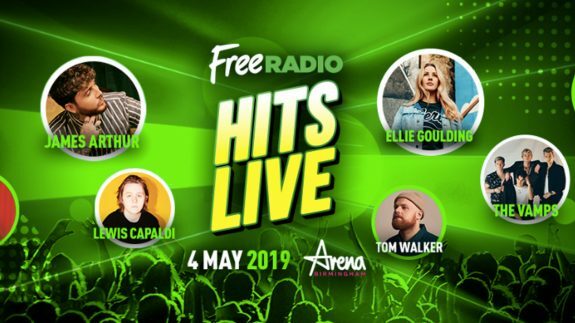 Ben and Sarah-Jane Crawford are hosting Free Radio Hits Live, 4th May at Arena Birmingham…. 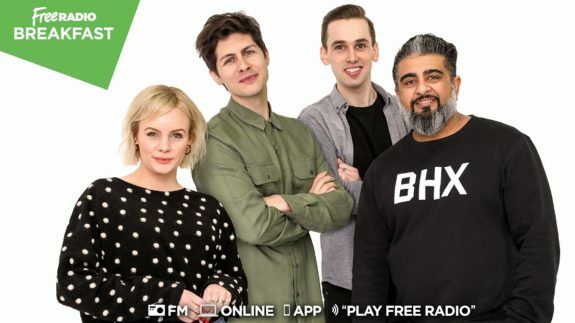 Ben has just started as the host of Free Radio Birmingham’s breakfast show, weekdays 6am-10am….